Number 39 Southknock is conveniently located in this established and ever popular residential area within easy reach of all amenities. Set back from the road this semi-detached residence which extends to c.105sq m provides flexible living accommodation arranged over 3 floors. The property briefly comprises of an entrance hall, sittingroom, kitchen/ diner and garage on the ground floor. On the first floor there are 3 bedrooms and bathroom, with two bedrooms situated on the second floor. Outside is ample off street car parking and rear garden. Viewing is highly recommended. This spacious detached home comes to the market in excellent decorative order throughout. 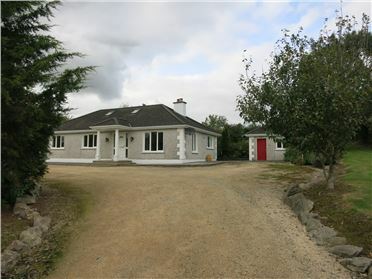 Located within easy reach of N30 less than 5 minute drive of Clonroche and easy reach of Enniscorthy & New Ross. The living accommodation which extends to c.1600sq ft of living accommodation comprising of a large kitchen/diner, sittingroom and 3 bedrooms. 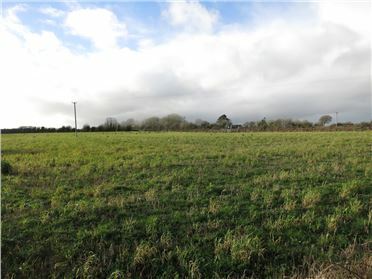 Outside there is c1.5 acres of gardens, the property also benefits from a detached garage with all services connected ideal for home office or workshop. Viewing is highly recommended. Number 17 Charleton Hill presents a rare opportunity to acquire a fine 2 bed residence in original condition allowing new owners update and modernise to their taste. The double fronted mid terraced residence currently comprises of c. 600 sq ft of living accommodation which includes an entrance hall, sitting room, living room, kitchenette and 2 double bedrooms on the first floor. Outside there is off street parking to the front and mature and sheltered garden to the rear. 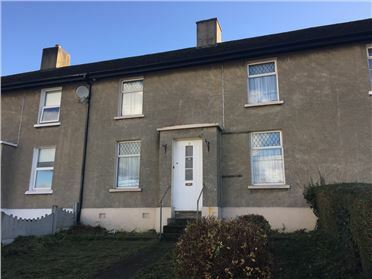 The property which requires significant upgrading offers tremendous potential to create a wonderful home in this sought after and residential area of New Ross. Viewing is recommended. 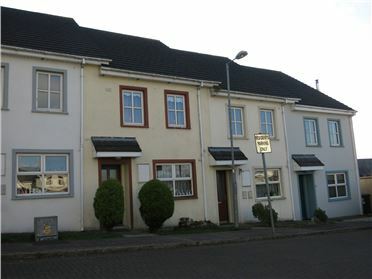 Number 4 The Orchard is a charming 3 storey residence set in a small courtyard style development off Michael Street convenient to all amenities. Presented in excellent condition throughout the spacious and well-designed living accommodation extends to c.110sq m comprising of an entrance hall, kitchen/ diner and bright sitting room which overlooks a south facing garden. On the upper two floors there are 3 bedrooms (master with en suite shower room) and family bathroom. Outside there is a sunny south facing garden with decking and residents’ car parking to the front. This property is ideal for anyone seeking a spacious home within walking distance of the Town Centre and all its amenities. Viewing is highly recommended. Number 7 Dunbrody Wharf has an unrivalled location within New Ross town and will appeal to owner occupiers and investors alike. 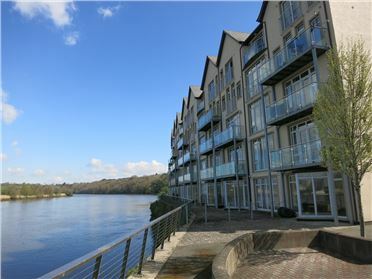 Situated on the ground floor of this popular development of 48 apartments overlooking the River Barrow. The spacious apartment which extends to c.75sq m. comprises of a living room with waterside views, galley kitchen, 2 bedrooms (master en suite shower) & bathroom. Outside there is a westerly facing terrace, ample and secure communal car parking for residents. Early viewing is highly recommended. 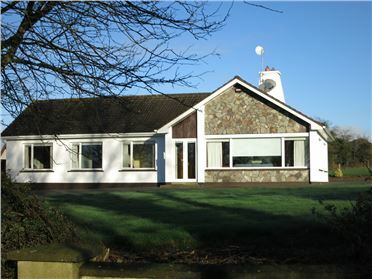 This traditional single storey cottage which stands on a 1 acre plot enjoys far reaching views of surrounding countryside including Mount Brandon. 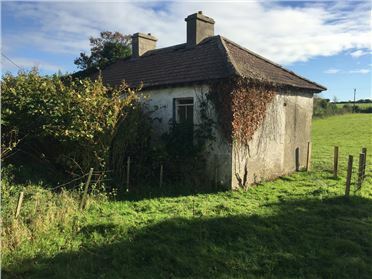 The cottage itself which extends to c. 55sq m requires total refurbishment affording new owners the chance to create a home of character in this unspoilt countryside. Ballycoheir is less than 6km from New Ross town and less than 1km from the R729. 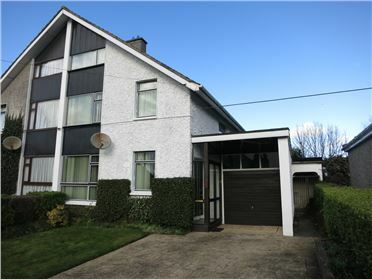 A most charming 2 bed residence in sylvan and scenic setting within 5km of New Ross and N25. Approached by a gravel drive this attractive single story residence which extends to c. 70sq m comprises of bright and airy living accommodation which includes a spacious Sitting room, Sun lounge, Kitchen, 2 bedrooms and shower room. 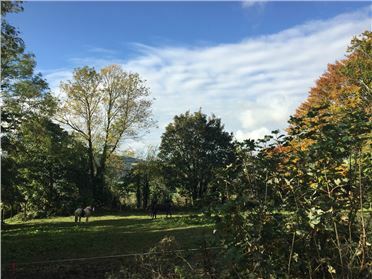 The mature and well stocked gardens extend to 0.75 acre offering great privacy and outstanding views of the surrounding countryside including Slieve Coillte. 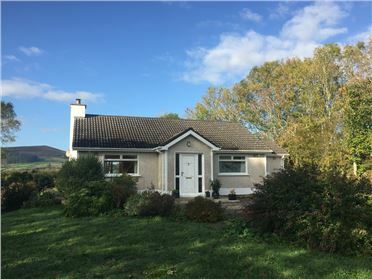 This property is ideal for anyone seeking a low maintenance home in beautiful countryside with the benefits of New Ross and its numerous amenities all close by. Viewing is highly recommended.